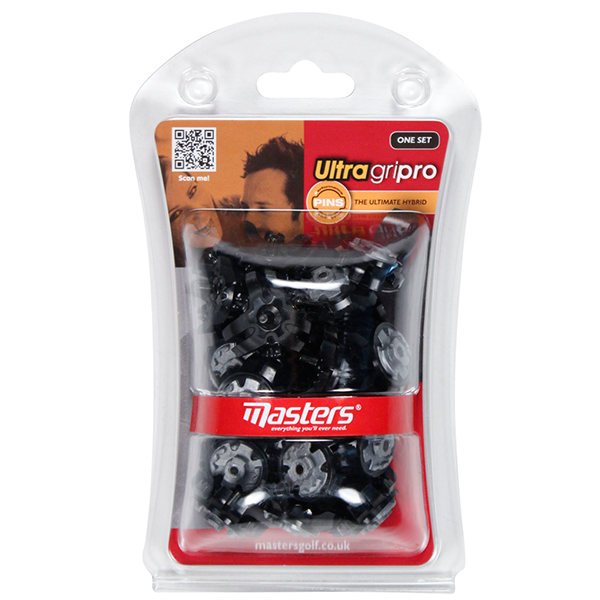 For the ultimate performance around the greens and fairways the Masters Ultra Pro PINS Spikes is the ideal choice for all golfer`s. The spikes produce an unmatched performance in all-weather conditions and have been made from lightweight steel surrounded by 6 plastic traction legs and 3 support pads. 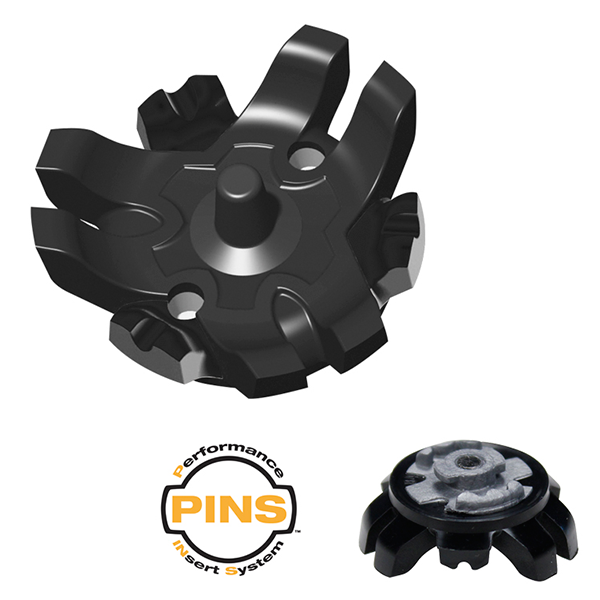 The set has been specifically designed to use in conjunction with PINS insert system shoes.